The South Australian Government is committed to the introduction of a heavy vehicle inspection scheme to identify, monitor and mitigate un-roadworthiness of heavy vehicles on South Australian roads. Compared to other road vehicles, heavy vehicles can contribute to the severity of a crash with a disproportionate number of serious injury and fatality rates due to their mass and rigidity. 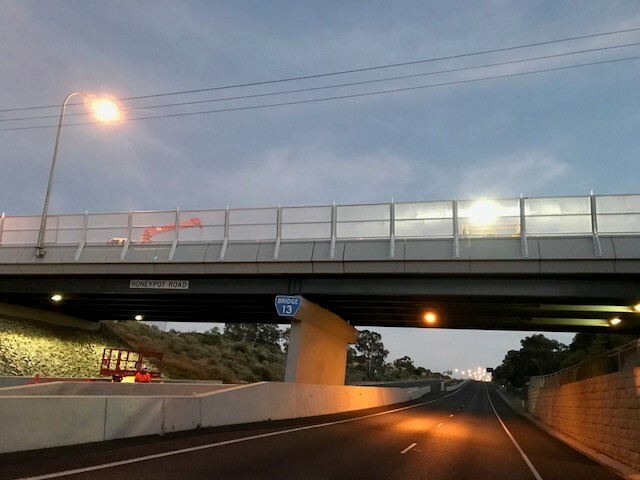 Following a series of fatal crashes on the South Eastern Freeway, coronial inquiries recommended that the South Australian Government introduce a periodic heavy vehicle inspection scheme (HVIS) to increase heavy vehicle safety on the roads. Stage One of the HVIS identified significant issues with the roadworthiness of heavy vehicles in South Australia and 62 per cent of vehicles failed the initial change of ownership inspection. Stage Two will continue to include the inspection of heavy trailers and vehicles with a gross vehicle mass or aggregate trailer mass of over 4.5 tonnes, extending on change of ownership requirements to include inspection requirements for vehicles aged four, six and eight years and annually after 10 years of manufacture. Vehicles already registered under the National Heavy Vehicle Accreditation Scheme, Restricted Primary Producers or transport club and certain SPV vehicles will be exempt from stage two periodic requirements at this time. Stage Two is expected to be rolled out in the second half of 2018 to provide a transitionary period to allow for varying factors including registration patterns and the readiness of industry to deliver the scheme. More information about Stage Two of the HVIS is available online.